Proper digestion is one of the body's most important physiological functions in maintaining overall health and wellness. 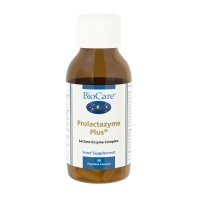 These natural digestive enzymes are excellent aids to the digestive and absorption processes. More info. below products. 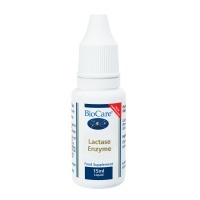 Lactase has been shown to be effective in breaking down milk sugar (lactose). Two important digestive enzymes are extracted from tropical fruits. Papain, from papayas, has a mild, soothing effect on the stomach and helps aid in protein digestion. Bromelain, from pineapple, also helps aid protein digestion. Amylase digests starch and carbohydrates in foods such as potatoes, rice, cereals, beans and all legumes. Amylase is produced by the salivary glands in the mouth, by the pancreas and by the small intestine. Improper or incomplete digestion of carbohydrates may cause a variety of symptoms such as bloatedness, flatulence, low energy levels and other digestive problems. It may also reduce the bodyÕs ability to absorb nutrients from foods containing carbohydrates. 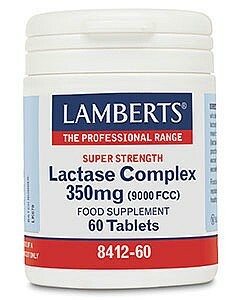 Lipase helps to break down fats in the diet to a more assimilable form which can be absorbed by the body (i.e. into glycerol and fatty acids). Lipase is secreted by the pancreas and the small intestine. Supplemental lipase may be helpful when the diet is high in fats, placing a burden on the digestion. Fat-soluble vitamins such as A, E, E and K are absorbed more efficiently from the gut along with dietary fats. Carotenoids such as beta carotene and lycopene are absorbed more efficiently with dietary fats. Sucrase, maltase and lactase break down complex sugars into simple sugars.